The Australian General Practice Training (AGPT) program is the most popular pathway into general practice in Australia. It is an Australian Government funded vocational training program for doctors who want to specialise as general practitioners. The program is managed by the Department of Health and is delivered by a national network of Regional Training Organisations (RTOs). 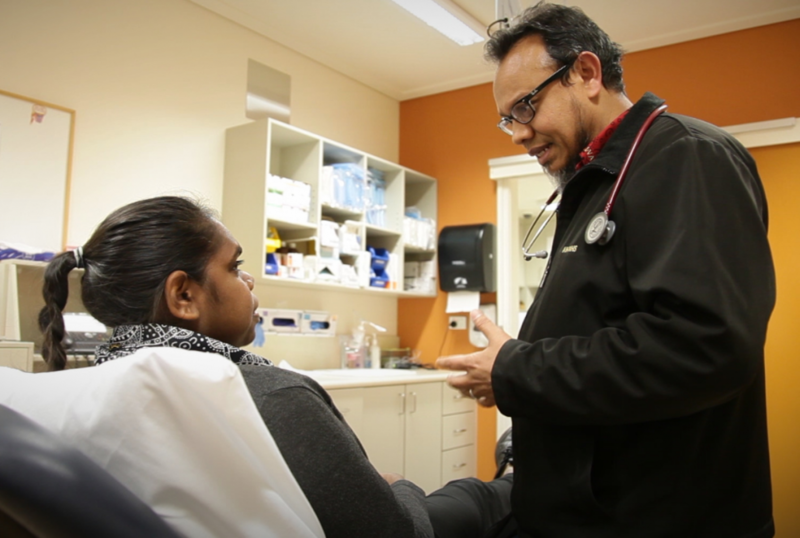 MCCC GP Training is the RTO that delivers the AGPT program across Western Victoria. Our region includes metropolitan, regional and rural communities. As a GP registrar, you’ll be paid while you are you are heading towards GP Fellowship. 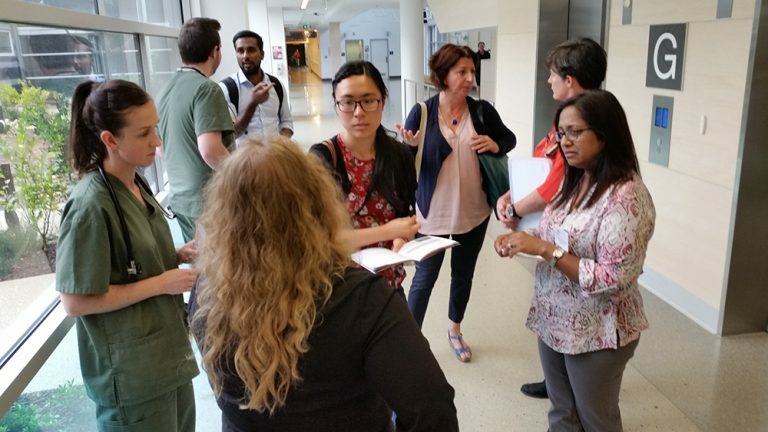 Training takes place within a range of hospital and general practice environments, from specialist medical centres and teaching hospitals to urban and city practices. During your training period, you’ll get all the support you need from highly experienced medical educators and GP supervisors. The AGPT program is typically three to four years in duration full-time. If you decide to undertake the program part-time, this will extend the length of the program. Fellowship of the Royal Australian College of General Practitioners (FRACGP) – 3 years with optional 4th year (FARGP). Both the FACRRM and FRACGP lead to specialist (general practitioner) registration with the Medical Board of Australia and the ability to work independently anywhere in Australia. Registrars can choose to pursue either or both fellowships during their training. Click here for more information and an overview of both RACGP and ACRRM colleges. In the AGPT program, training takes place in a combination of hospital and general practice settings. The structure of the AGPT training program depends on your fellowship choice. Applicants that are Overseas Trained Doctors (OTDs) or Foreign Graduates of an Australian Medical School (FGAMS) may be subject to the 10 year Moratorium (Section 19AB of the Health Insurance Act 1973) and can only apply to train in rural areas known as RA 2-5 location under the rural pathway. Further information can be found on the AGPT website and the Doctor Connect website (which includes a map of rural areas).